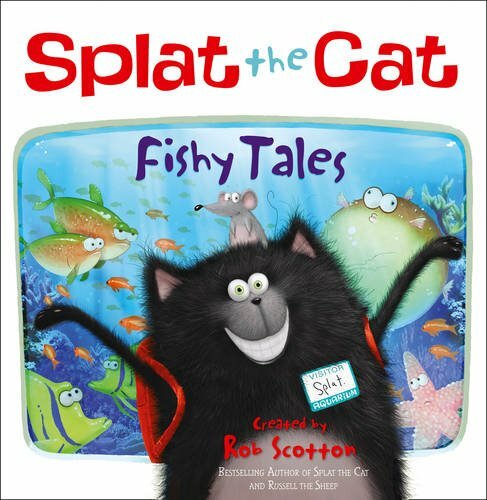 Splat : fishy tales on TheBookSeekers. 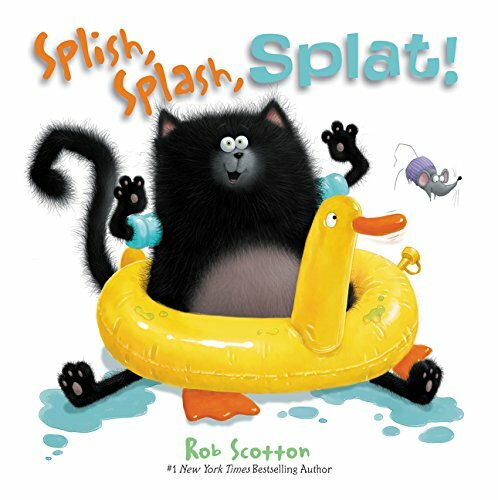 Splat - Fishy Tales! 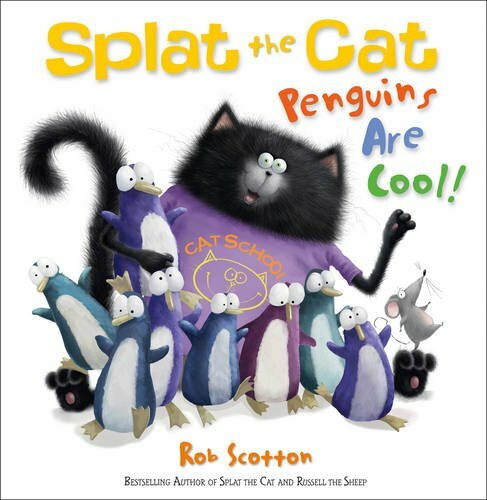 Splat the Cat and his class go on a field trip to the aquarium! 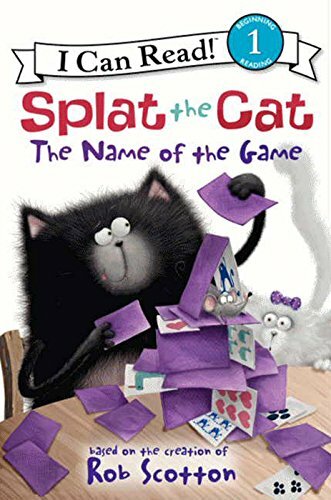 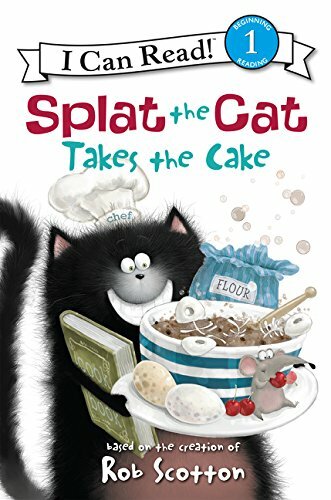 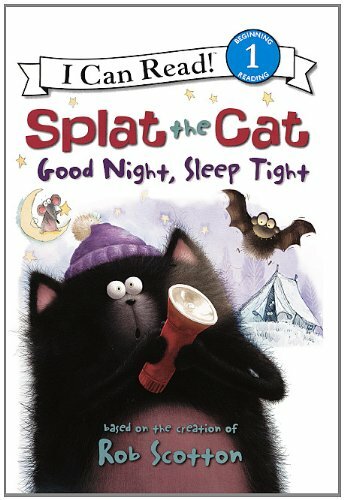 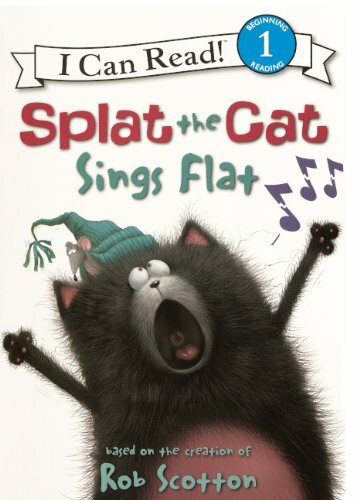 Splat the Cat is a very specila kind of cat! 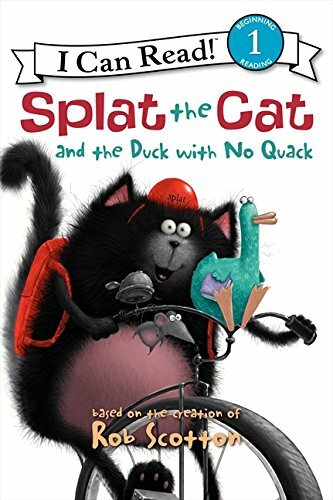 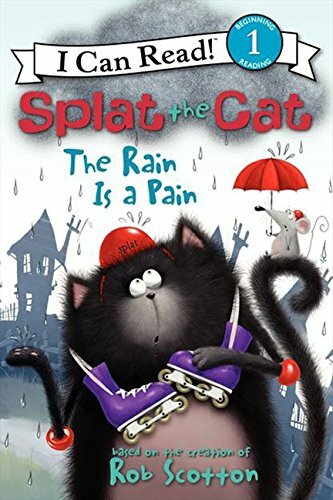 More information on Splat is available at the author's website here.